At Green Leaf Psychological in Halifax, our psychologists and counsellors offer comprehensive assessments for issues related to school and academics, IQ, Learning Disorders, dyslexia, ADHD (both adult and child), and more. With regard to child assessment, as a general rule the earlier the problem is properly identified, the easier it is for parents, schools, and professionals to assist him or her so that it does not become an even greater problem. 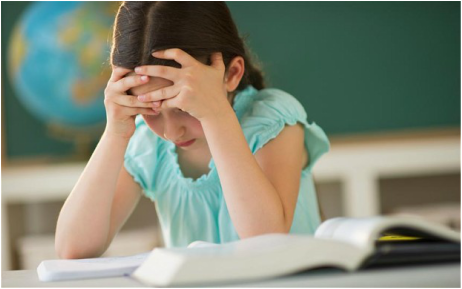 While there are a few exceptions (for example, we would not even consider assessing a four-year-old for ADHD), a wait-and-see approach when your child is struggling in school (for example) is obviously a very risky strategy. Our psychologists are very comfortable providing testing and assessment for both children and adults. While we receive many requests to have school-aged children assessed for academic issues, IQ, dyslexia, ADHD, etc., it is also very common for adults to have similar questions that can only be answered with a psychological assessment. For example, a proper psycho-educational assessment for an adult can identify learning disorders for a university student (which can make him or her eligible for academic accommodations and funding), can answer questions about possible reading issues or dyslexia, or can identify adult ADHD (which can look very different from ADHD in children). In contrast to therapy (which involves more regular work over a period of weeks or months), a psycho-educational or diagnostic assessment with one of our psychologists is typically completed in a day. Occasionally, testing may be split up over the course of two days depending on the referral question and how quickly the necessary evaluations can be completed. For more detailed information on the type of assessment you are interested in, please see the categories below. Providing you with a comprehensive, informative, and of course, helpful assessment with practical recommendations you can actually use is our primary goal for testing. However at Green Leaf Psychological, our entire team has also adopted a "no stress" approach to every assessment we provide. The fact is, if someone is overly stressed (especially a child) or does not feel comfortable with the psychologist conducting the assessment, this can result in a longer testing period, can make for a very unpleasant day, and can actually impact the findings...none of which is acceptable to us. What this means is that from the moment you walk into our Halifax office we do everything we can to make your (or your child's) testing day as comfortable, relaxed, and enjoyable as possible. This is a priority for our service and something that will be very obvious during your assessment. Questions? An Assessment can Provide the Answers. We are centrally located in Halifax and also serve the areas of Bedford and Clayton Park. If you are interested in a personalized child or adult assessment please contact us so that we can discuss your concerns. There is absolutely no obligation and we are more than happy to answer any questions you may have even before you decide to book an appointment. 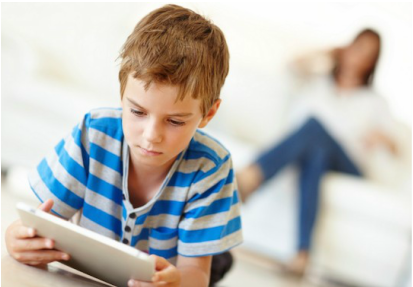 ADHD assessment for children and teens struggling with attention, concentration, and impulsivity problems. LD assessments for children and adults in Halifax who are having academic problems and wish to find answers. Struggling in school but not sure why? An academic assessment with our psychologists can provide answers. Wondering about exceptional abilities or IQ? We provide adult and child giftedness assessments in Halifax. ADHD assessments for adults in the Halifax region dealing with attention, concentration, or organization problems. Dyslexia is more than just "letter reversal". 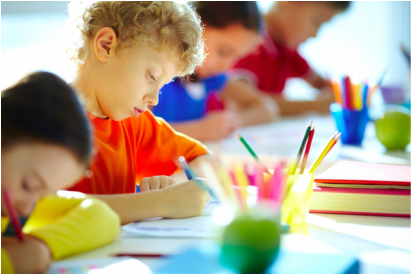 We offer specialized assessments for dyslexia in Nova Scotia. Curious about your IQ or intelligence? Learn your actual IQ score, strengths, weakness, and more with an official test. ​​PLEASE NOTE THAT WE ARE CURRENTLY UNABLE TO TAKE NEW CHILD & ADOLESCENT ASSESSMENT CLIENTS.